It appears innovation has finally found the FIFA series with the unveiling of a new mode for FIFA 17 called "The Journey", a story mode where players take control of Alex Hunter, an upcoming rookie who is looking to make a name for himself in the English Premier League. The previous FIFA games included 'Be A Pro' mode for a respective number of years which allowed players to control a single player on the pitch, but FIFA 17's new single player campaign, appears much more meaty and in-depth. You follow Hunter through his football career and help him make some life changing decisions, including the club he will play for and the characters who he will interact with along the way, navigating the path of celebrity status that comes with being a big time player. Your performance on the pitch dictates the young lad's career and story. eats football and comes from a footballing family, so it's only natural that he was called up to play with the big boys. Alex has evidently got tons of passion for the game, from the short scenes we've seen from story mode so far. 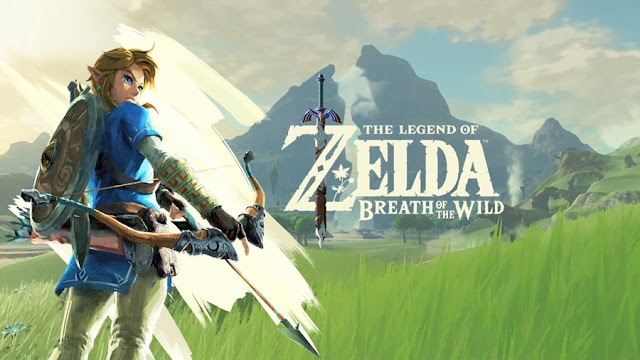 He's not your common game protagonist and it's for certain a good thing. It's also a nice reflection of the diversity in the sport of football on average. You could say that Alex's story is a reflection of young rising stars like Marcus Rashford and Anthony Martial who have been making a name for themselves on the pitch. Young players who are basically living what FIFA 17 is trying to embody with it's story mode The Journey. You'll guide Hunter along his path and without a doubt grow attached to this young prospect. It's also worth noting that Hunter will be limited to certain positions he can play, but you have a choice between striker, wide player and attacking midfielder. There's an also an explanation as to why Alex isn't customizable. The choice was made because EA wants it's story mode to be authentic as possible and felt that gamers wouldn't care about a created player compared to an actual protagonist. While it may seem odd for EA Sports to implement a story mode for FIFA, it's a feature that fans of the franchise have been asking for. EA themselves knew they needed a new mode and feedback from their players only solidified the deal. Fifa 17 has a story mode now? Looks pretty cool. Didn't expect the character to be black, that makes it ten times better. EA Sports take my damn money! The Fifa series has never interested me but this might just be the one I buy, and only because of it's story mode. 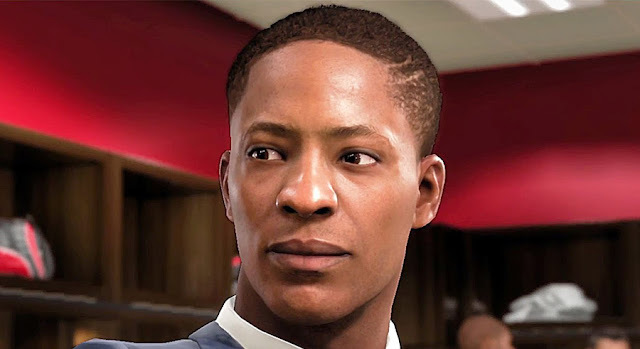 I'm glad EA went with the decision of casting Alex Hunter as the main character for Fifa 17's story mode. Hopefully it's good. At first I was a little disappointed that you couldn't create your own character in Fifa 17 storymode but now it all makes sense. Day 1 purchase from me, even if the gameplay is the same as last year. Story mode sealed the deal. EA Sports definitely copying NBA 2K Series with the story mode add on. How's that a bad thing? Even if they are, I'm glad they're taking the positives. When did I say it was bad? This looks quite good if I'm honest. My bad and yeah it does, Fifa 17 looks better with the frost engine also. When does fifa 17 come out? EA said September 27th in US and 29th worldwide. I haven't bought a Fifa game since 14' but looks like I'm getting Fifa 17. How many seasons are we going to play?